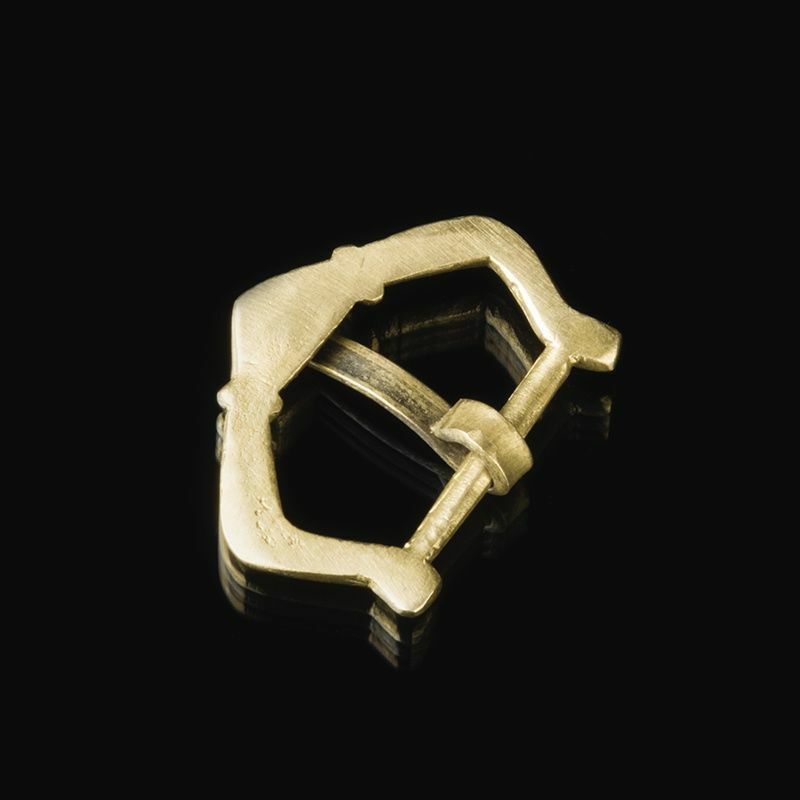 Medieval custom brass buckle is a reconstruction of accessory of the XIV century. Such attires were popular throughout Europe and used for military and fashionable clothing. 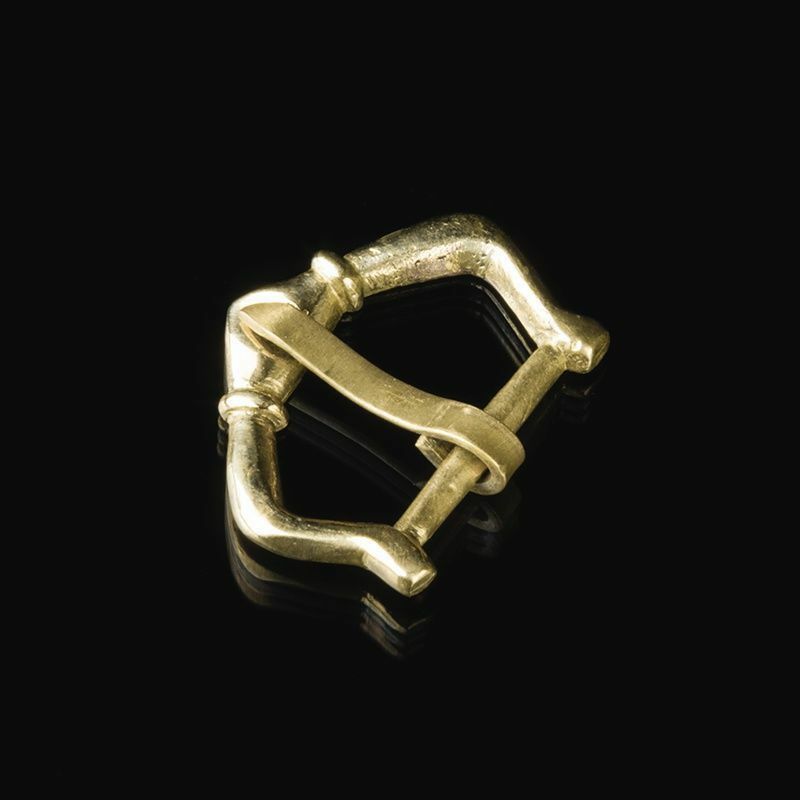 This buckle of laconic design will be more suitable for men's garment. Buckle size: 22 x 29 mm.